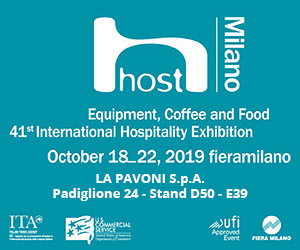 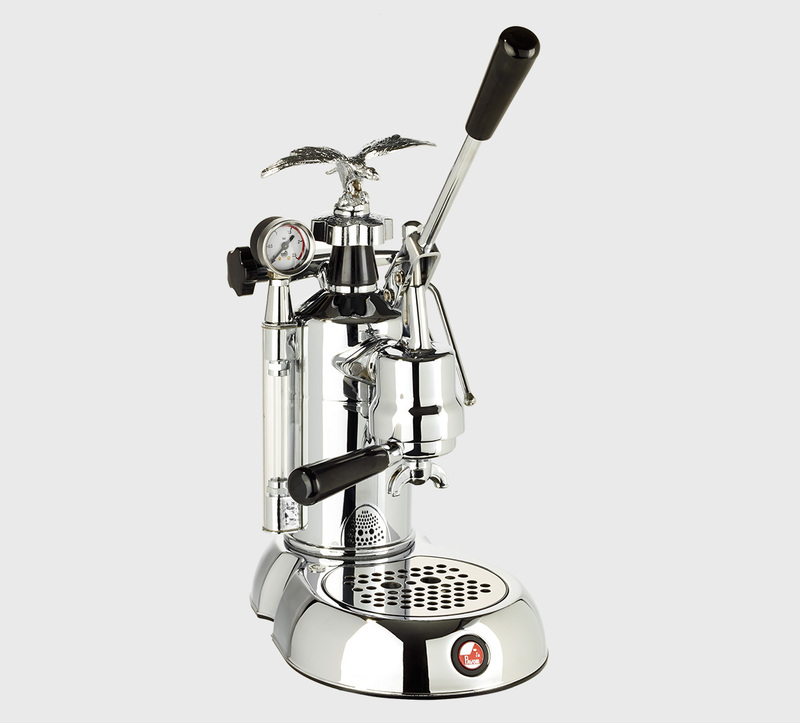 La Pavoni introduces three new models dedicated to the 2015 international event: LA GRANDE BELLEZZA, EXPO 2015 and MILANO 2015. 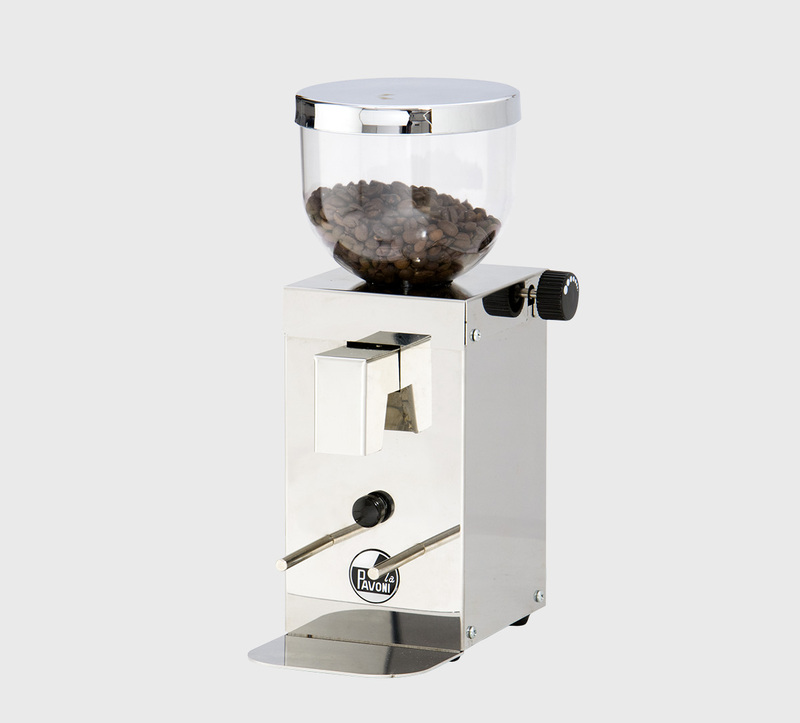 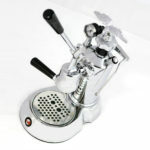 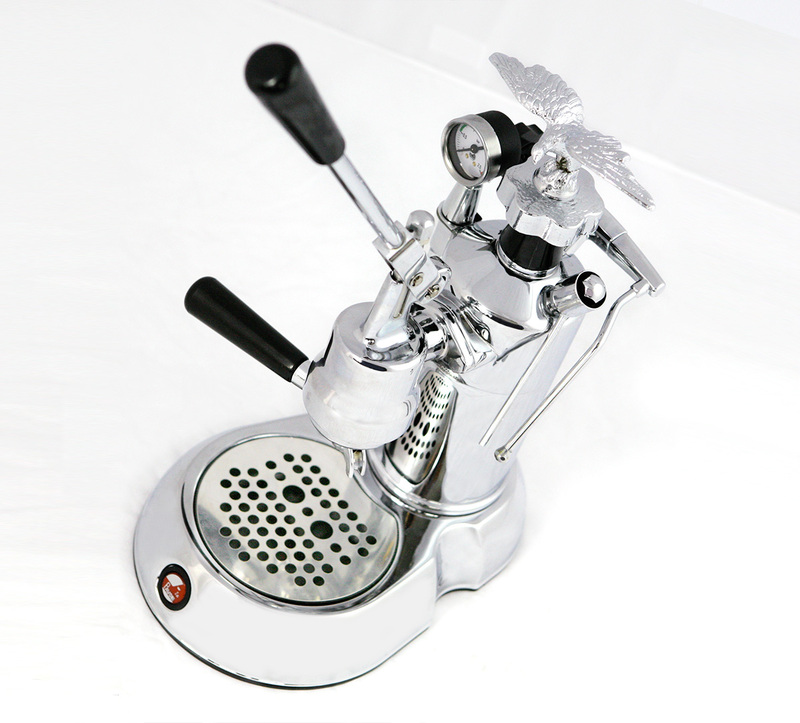 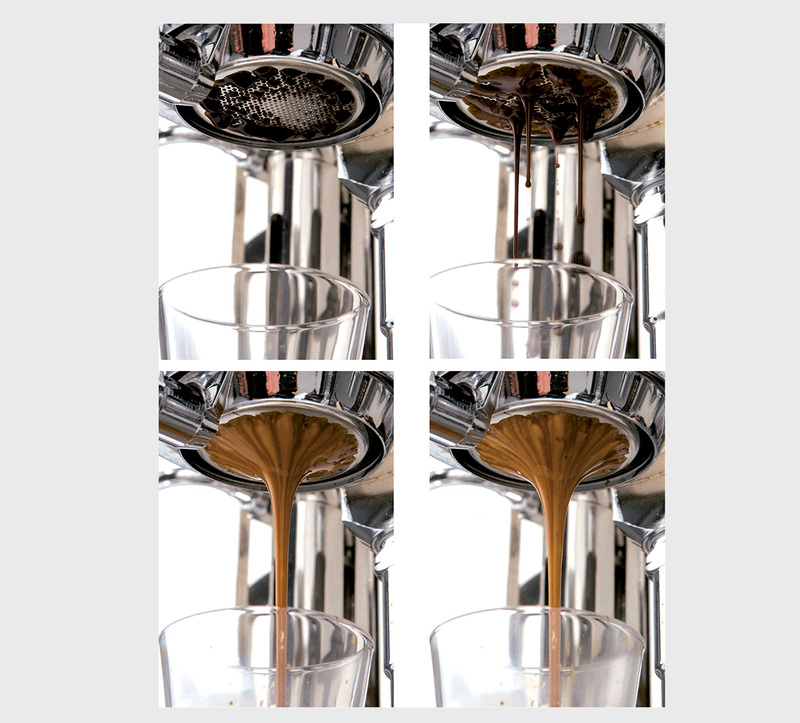 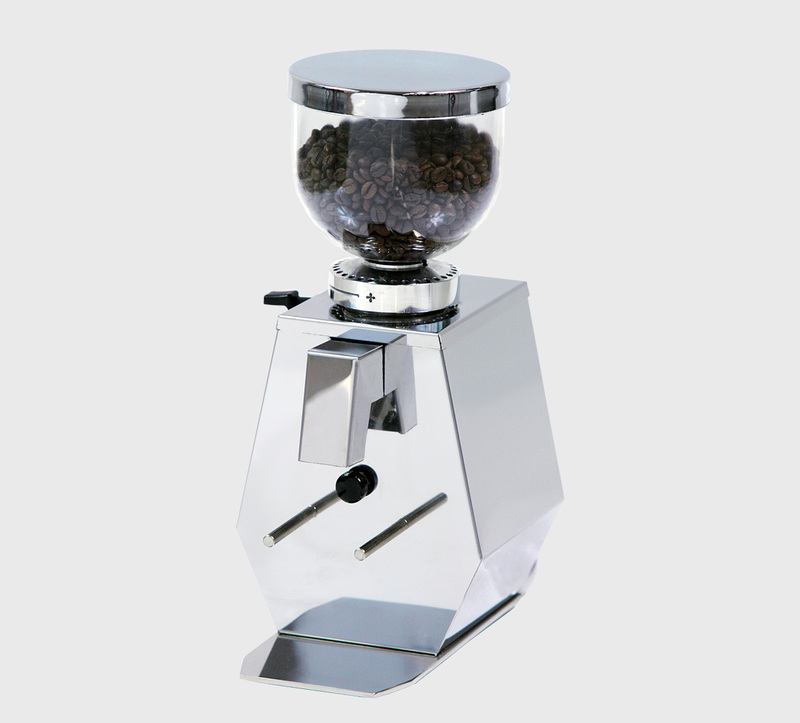 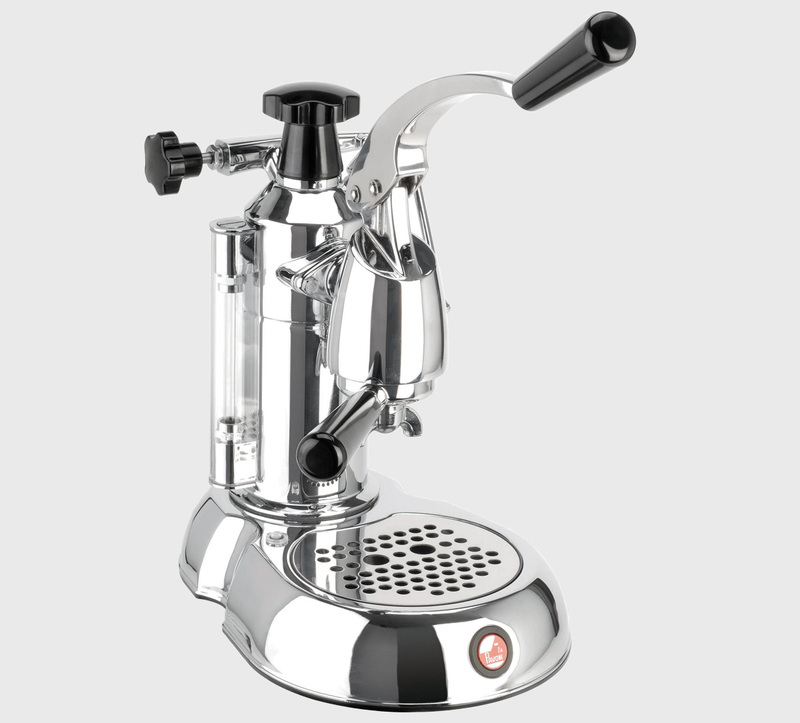 These new models combine details that made famous all over the world La Pavoni lever machines. 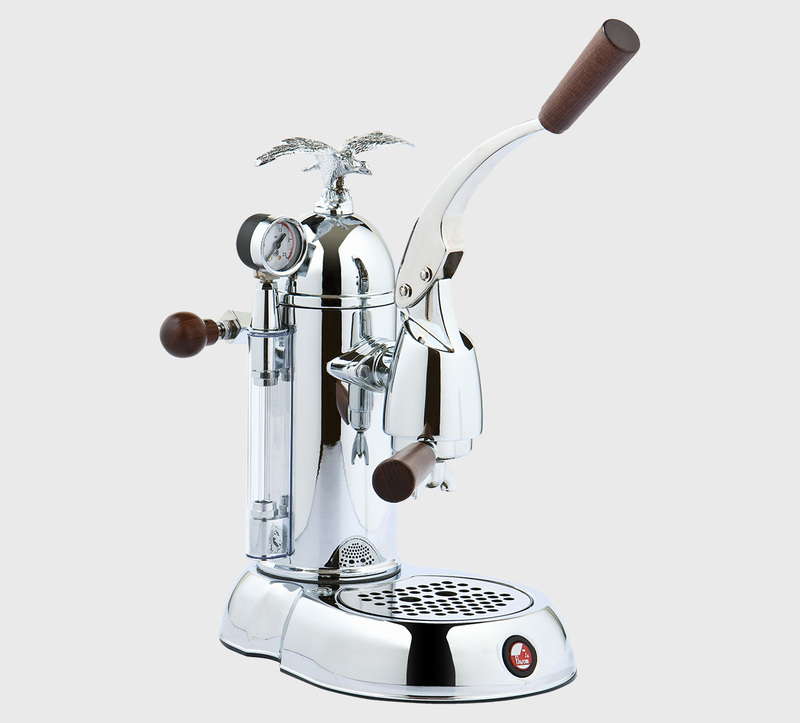 From tradition born a new coffee machine concept: a model that does not forget the past and looks at the future. 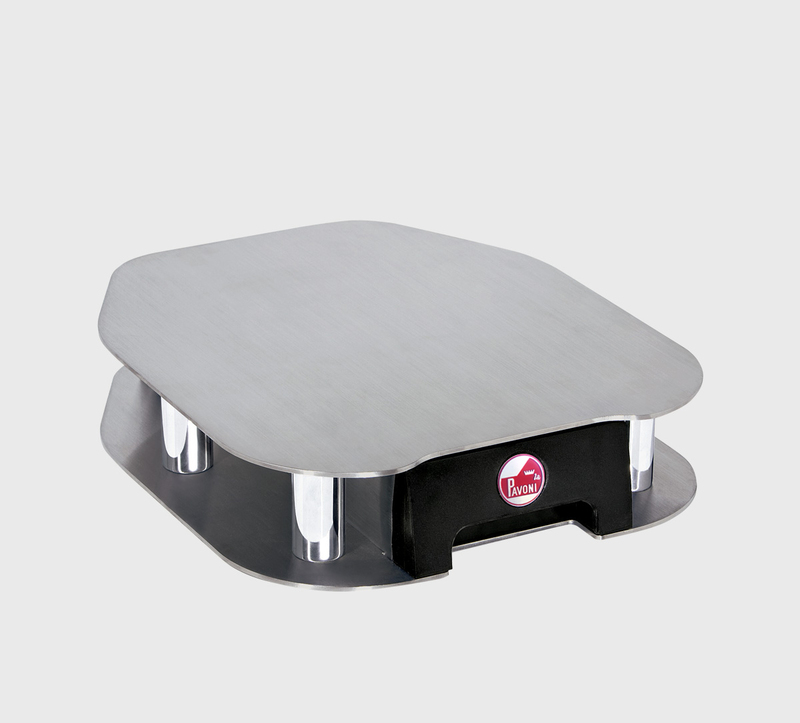 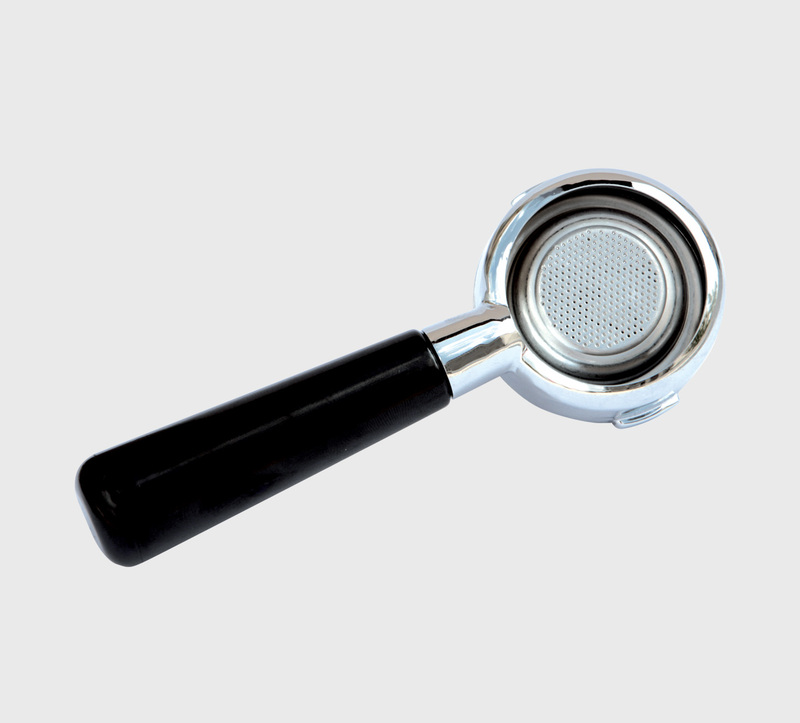 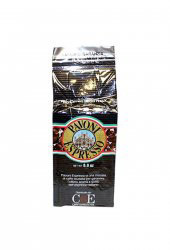 Equiped with the special Fascino Filter Holder allows to obtain creamy espresso coffees. 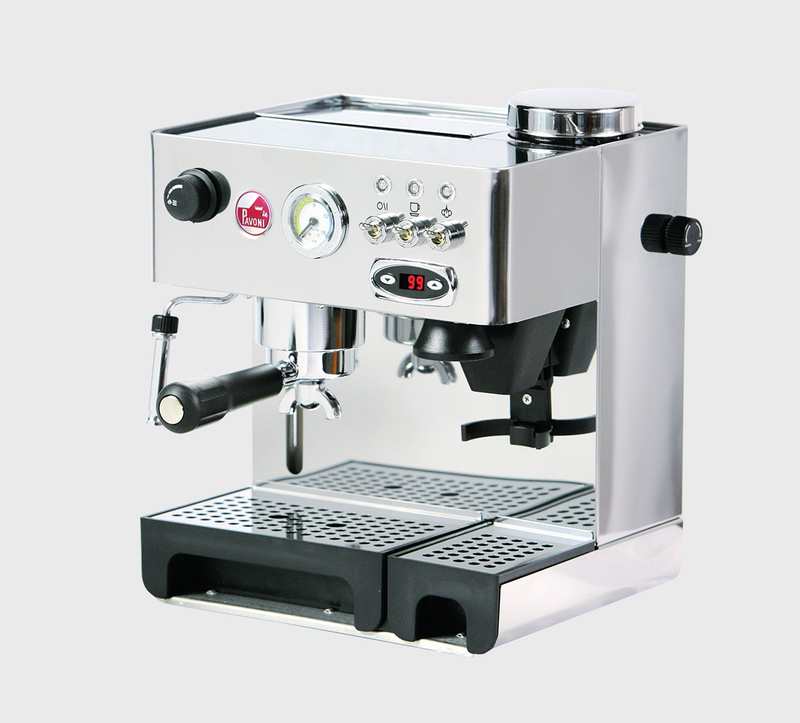 Width, Depth, Height 200x290x350 mm.